These are fairly common place these day and you might not think they are unique enough. 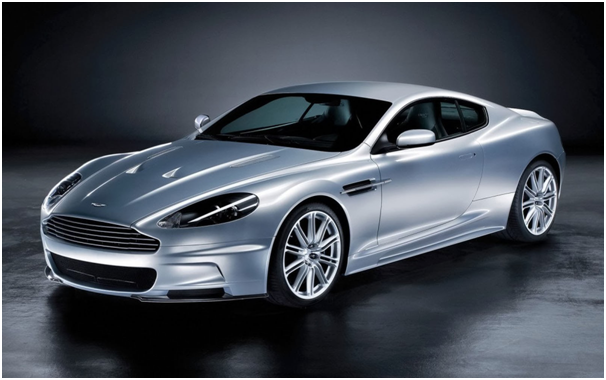 However, not many guys get the chance to drive the car of their dreams, such as an Aston Martin. The ultimate in gift-giving is one which offers a once-in-a-lifetime opportunity and driving a sleek, expensive Aston Martin certainly ticks that box. Is your chap a coffee connoisseur? Then he would appreciate taking his coffee-making to the next level with an expert grinder to dabble with. Some of the best on the market include 40 calibrated grinding settings for the ultimate cup of coffee. Who needs relaxing beach vacations or the run-of-the-mill adventure sports he may have already tried? What you need for your fella is a trip to Japan to learn the way of the true ninja. Should your man’s bucket list contain references to wanting to train as a ninja warrior, then this pricey but once in a lifetime holiday is the perfect investment. Have a great TV set-up but seating not ideal? Then treat him to a cuddle couch designed for prime- time movie watching. The couch is designed to fit two people comfortably and comes with drinks holders, cushions and an attached side table for snacks and popcorn. Guess what? You can have shoes specially made for your feet. Imagine the supreme comfort of walking around in a pair of shoes that were literally made for you. They will cost more, but for a truly special and unique gift, find a long-established shoemaker and treat your man to a one-off, perfectly fitting pair of shoes. For those who appreciate the finer things in life and love history, why not consider finding a vintage or antique pair of cufflinks or fancy watch? No run-of-the-mill, mass produced average items for the man in your life – he’ll be sporting one-off, antique style with items that have a past and a story to tell.